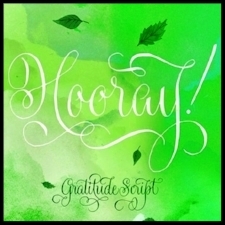 Gratitude Script is a #1 best-selling font! 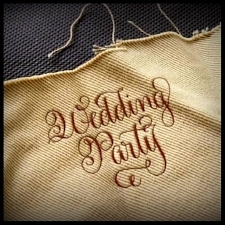 Based on Kathy's calligraphy and digitized by Ale Paul for Sudtipos, it's available at myfonts.com. With over 1500 glyphs, both smooth and Pro versions, and lots of alternates and flourishes, Gratitude Script is a classic for all time!